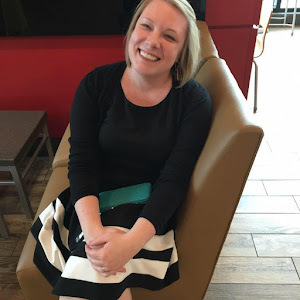 Last week I posted about my nice little commute and the bookish podcasts I've been enjoying. This week I want to highlight a few others that I'm loving, but may not be quite as book-related. It's kind of hard to explain the concept of this one because, really, it's all over the place, but in the best way possible. 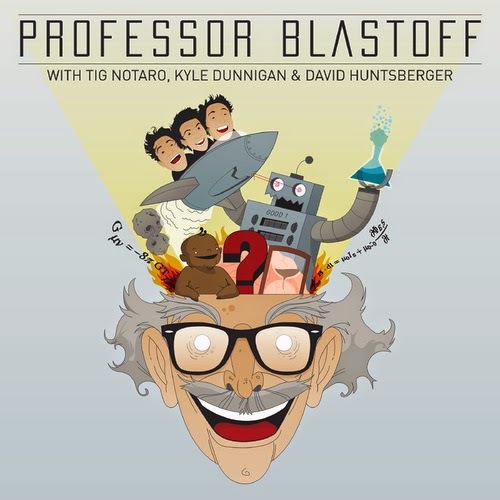 It's hosted by Tig Notaro, Kyle Dunnigan, and David Huntsberger, all comedians, and features a guest each with with a focus on a specific area of expertise, which they then discuss. Hilarity plus learning things is basically my favorite ever. Recent episodes include: the moon, puppeteering, film scoring, and materialism. Not entirely family-friendly, but generally harmless. Kind of similar to Professor Blastoff, in that three hilarious people talk about science and sciencey-type things. In this case, all of the episodes revolve around a "gruesome, gory, or otherwise horrible topic." They cover the science, history, news and pop culture of topics like child labor, leeches, tumors, wasps and hornets, and shipwrecks. It's hosted by Toren Atkinson, Kevin Leeson, and Joe Fulgham - and my favorite episodes are those featuring Dr. Rob Tarzwell, who cracks me up every time. Not for the squeamish or those easily offended by (hilarious) jokes about death and dying. 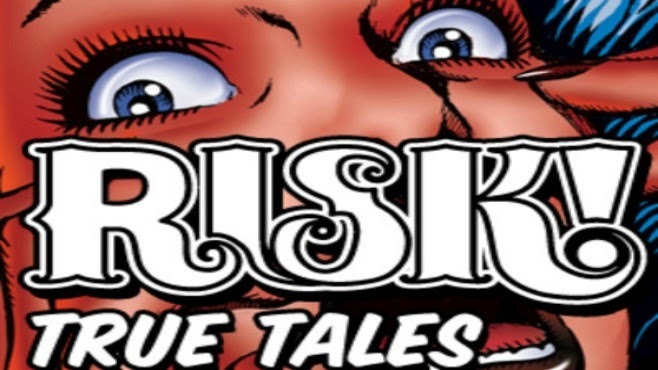 This is storytelling at its best, although at times also its raunchiest. The live show that the podcast is based on and from which many of the stories come, is dedicated to giving story tellers the place to tell the stories they never thought they'd share. It's got a little bit of appeal for everyone, with some stories that are heart-wrenching and others that are just hilarious. A new favorite, but not one that I'd play on a family road trip, due to the aforementioned raunch. 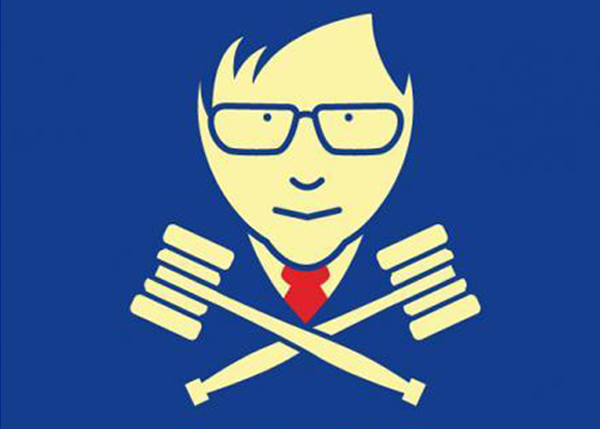 People bring their minor but pressing issues with each other before John Hodgman, who decides their fate in a mock-court-style podcast. Recent cases include an older brother who expects his younger brother to wake him up each day, a brother and sister who can't decide where to park, and a husband who is tired of helping his wife dye her hair. This is one where I feel like my description never quite accurately tells people how funny the show is. It's funny. Give it a try. Also, mostly clean listening - I'd play it with my mom in the car. NPR, so you know I'm all over it. 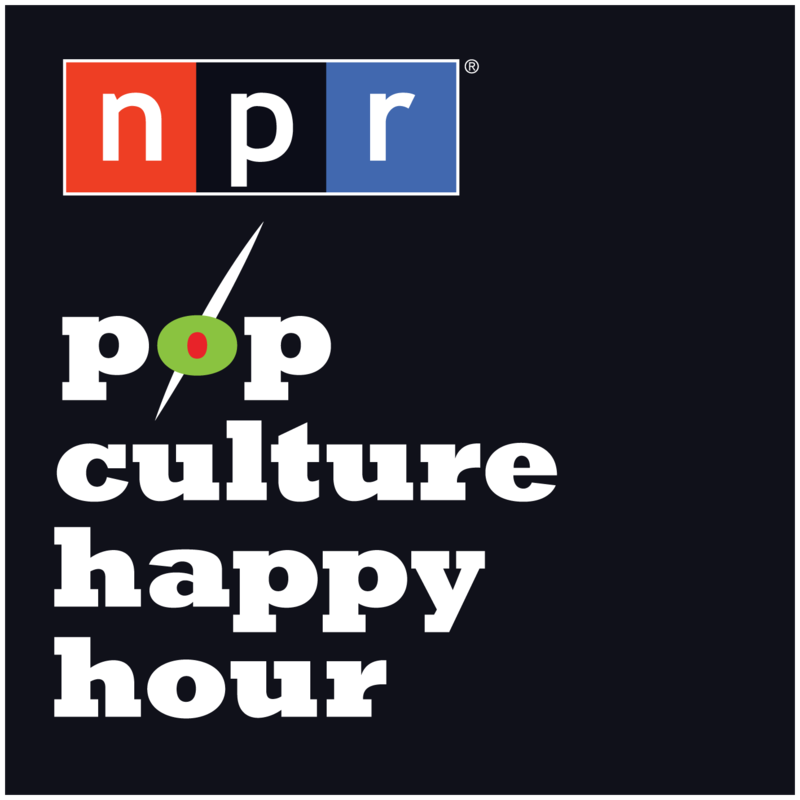 It's hosted by Linda Holmes, Stephen Thompson, and Glen Weldon and features news in the world of pop culture, with discussions on topics like Buddy Movies, Grief, Dream Sequences, and Pop Culture Punching Bags. It also has a segment at the end of each episode where the hosts discuss pop culture artifacts that are making them happy. I've gotten some great blog, book, movie, and music recs from them. More NRP, this time hosted by Jad Abumrad and Robert Krulwich, Radiolab is pretty much straight up science. That said, it is never dull and is always fascinating. It combines music with stories and, of course sciencey facts across the entire spectrum of sciences - from anthropology to chemistry to physics to sociology. Doesn't air weekly, but I always get excited when I see there's something new listed. Also, perfectly suitable for family consumption. 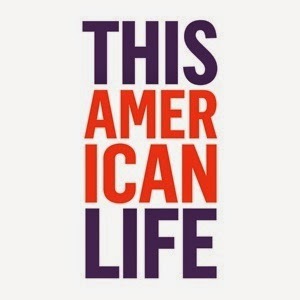 This American Life is my longest running podcast obsession. It is the one podcast I refuse to miss out on and never skip an episode of. Each week has a theme (Kindness of Strangers, Except for That One Thing, No Place Like Home) and Ira Glass takes the listener through three or four stories revolving around that theme, all found from various every-day Americans and their experiences. Family-friendly, heart-warming, and frequently hilarious, but always fascinating. 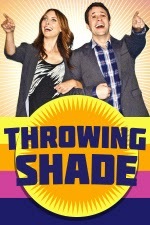 Hosted by comedians Erin Gibson and Bryan Safi, this one irreverently tackles news and pop culture isses that are important to "ladies and gays." I lurve me some feminism, and this is done with tons of sarcasm and snark. The way the two play off of each other is super funny and fun to listen to, although it's definitely not something I'd classify as a family show. So those are my favorites, what are yours? I'd love any suggestions! I'm surprised you didn't have any short story podcasts! 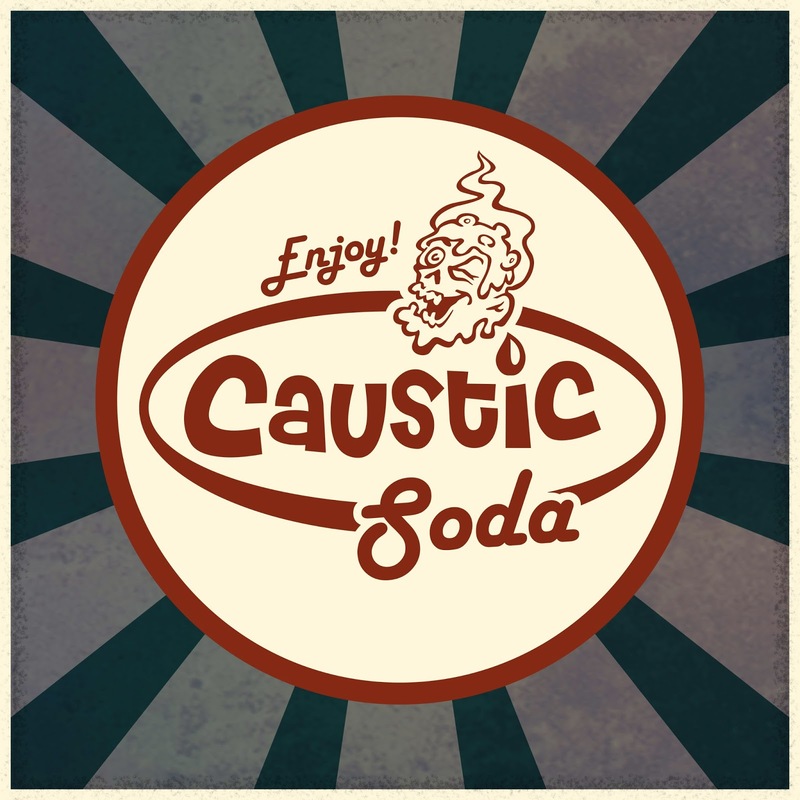 Pseudopod/Escape Pod/Podcastle are great shows in a variety of genres (horror, scifi and fantasy, respectively), and the Drabblecast is a wonderfully strange show by Norm Sherman. Thanks for the rec! I can't wait to check them out! Thanks for the comment! I'll listen as soon as I stop swooning!